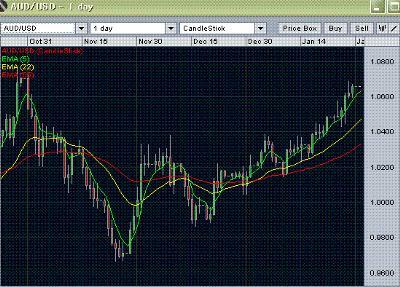 AUD/USD moved up, as mentioned during the last weekend and quoted above, and went as high as 1.0688 i.e. little below the mentioned 1.0720. The currency pair found some resistance there and took a correction towards 1.0592 but jumped up again to close for the week at 1.0667. AUDUSD is approaching a resistance zone and there may be some sideways moves initially but we would expect a support over 1.0470 and overall we expect further upwards gains towards 1.0720/1.0765. The resistance in this zone will be a critical factor to expect further upward gains. If the currency pair manages a firm break over 1.0765 then we will expect further upward move towards first 1.1000 resistance and with a break over that towards 1.1079 high. On the downside, as mentioned above, the support of 1.0470 is important. This support is current 22-day EMA. If there is a firm break of this support then we would expect the next support near Kijun-sen level of daily Ichimoku cloud i.e. 1.0415/1.0410 and a break of that should bring further downward correction towards 55-dayy EAM i.e. 1.0320. Only a break of this support zone will change our focus towards convincing reversal of the current upward move. Overall we stay bullish for AUDUSD but need to keep an eye for the approaching resistance levels and a break over those to have the retest of the previous high as mentioned above or even a further upward move. 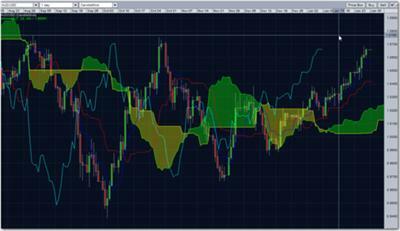 You may also check daily technical aud-usd analysis and the weekend audusd forecast at ForexAbode.com.